Today I am glad that I am able to attend the Press Conference & Flag Off at Saloma Bistro, Malaysia Tourism Centre (MaTiC), Kuala Lumpur by Dato' Mirza Mohamad Taiyab (Director General of Tourism Malaysia), Dato' Seri Mohamed Nazri Bin Abdul Aziz (Minister of Tourism and Culture). 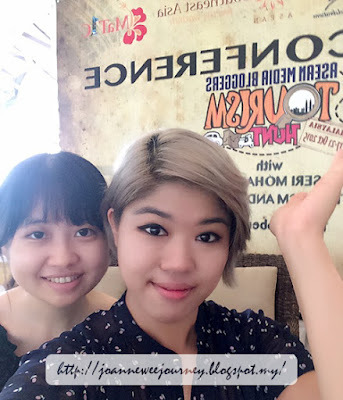 Tourism Malaysia organised the ASEAN Media Bloggers Tourism Hunt 2015 from 16 to 21 Oct to promote Malaysia to regional travelers and to encourage visitors to explore Malaysia by road trips. 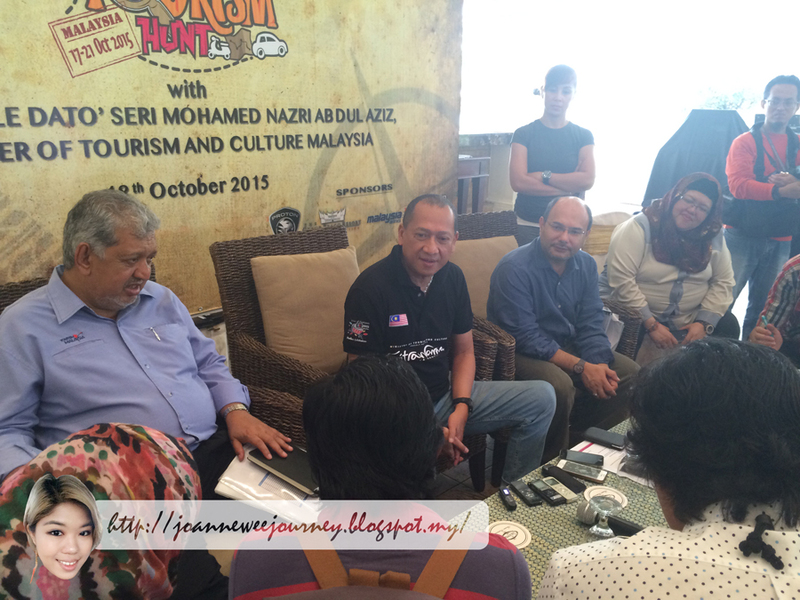 Forty media and bloggers from all 10 ASEAN countries took part in the Tourism Hunt, the concept of the treasure hunt is "Fun and Enjoyable Drive to Experience Malaysia". Proton provided 25 cars for the event for 3 days taking the media and bloggers from Kuala Lumpur to Putrajaya, Port Dickson, and Malacca. 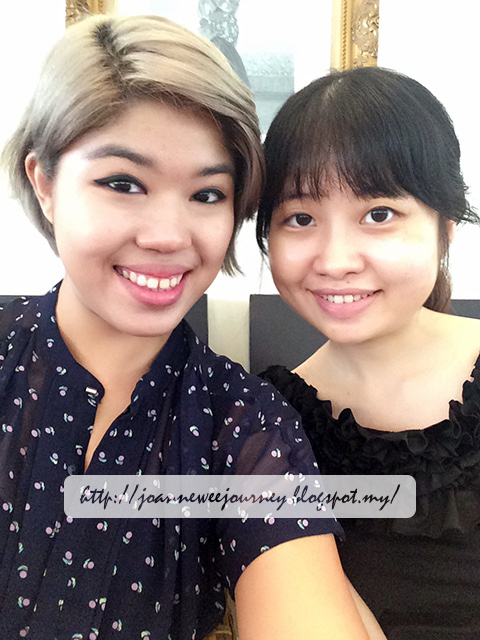 Thank you Emily for inviting me to attend the ASEAN Media Bloggers Tourism Hunt 2015 Press Conference & Flag Off. My next plan is to have a road trip, no matter solo, with friends or family, it will be fun. What about you? Wonderful post. The ark fun forever provides you Malaysia Tour Package . Reasonable cost.